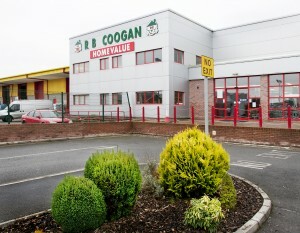 RB Coogan was established in 1980 and over time has grown to be one of the leading builders merchants in County Monaghan and surrounding areas. We provide both contractors and self builds with the essential building products for their projects. From 1980 to 2005 we were located on the Main Street in Castleblayney and its said that a hardware shop had been on this site from the early 1800’s. In 2006 we relocated to our new purpose built premises in Lakeview Business Park, Castleblayney. These new premises allowed us to expand our product range to cater for a broader range of needs for our customers. 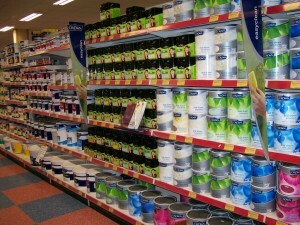 We now provide every product you could possibly need to build your house from the first foundations right through to choosing which colour of paint to put on your walls. After you move in you can avail of our fabulous selection of Giftware, Cookware and Household items which will help make your house a home! 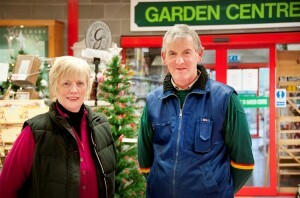 Outdoors we now have a new Garden Centre supplying the essentials to keep your garden in tip top condition. 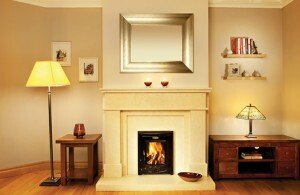 We are members of Associated Hardware one of the leading independent buying groups in Ireland. This gives us access to the best buying terms which ensures we can sell our products at very competitive rates. Through them we source the Homevalue range of products which has become well known due to their great quality and value at all times. We continue to be a family owned business and are committed to supplying our customers with top quality products, competitive pricing, reliable delivery and excellent customer service at all times.